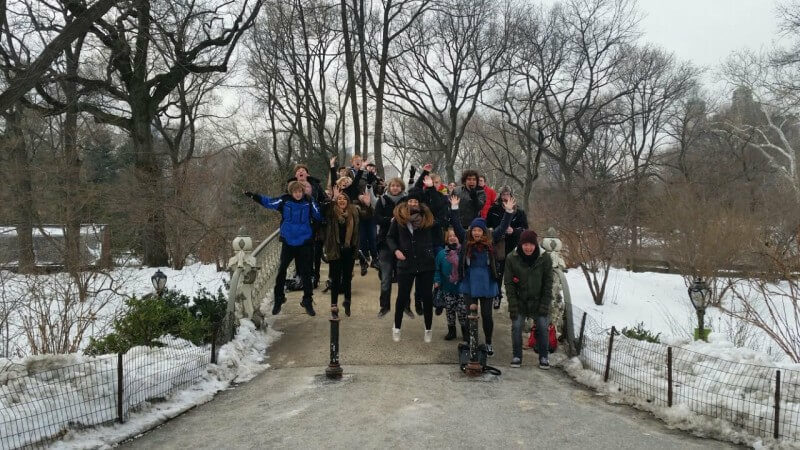 Over 50 Barnsley College students and staff recently visited New York City as part of their creative studies. The trip is organised every year for Art and Design and Music, Media and Performance students to raise their aspirations and allow them to experience a different culture. For more information on Art and Design or Music, Media and Performance courses at Barnsley College contact the Information Unit on Tel: 01226 216 123.